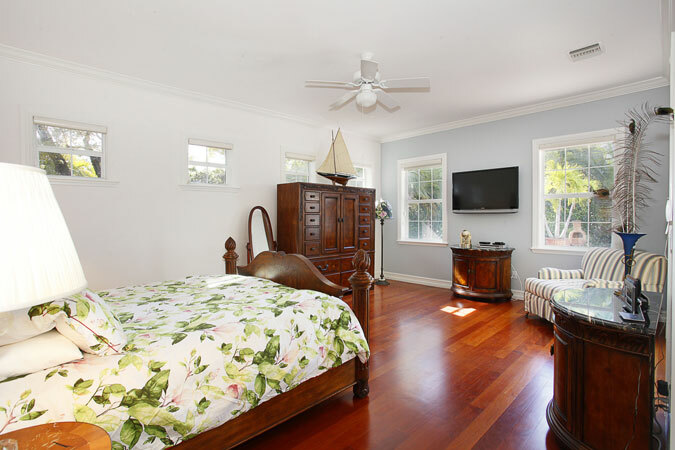 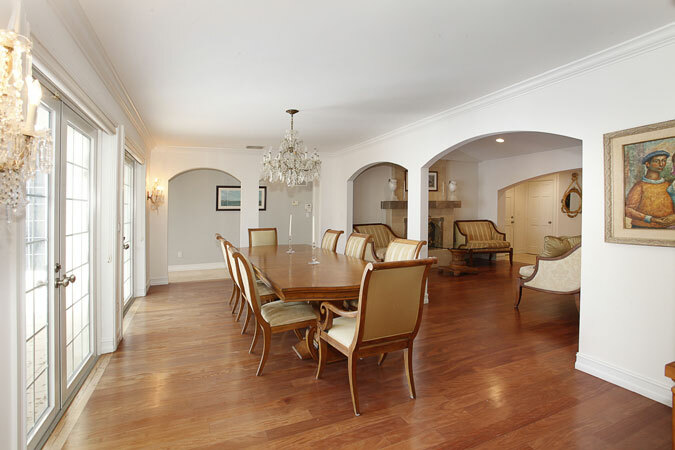 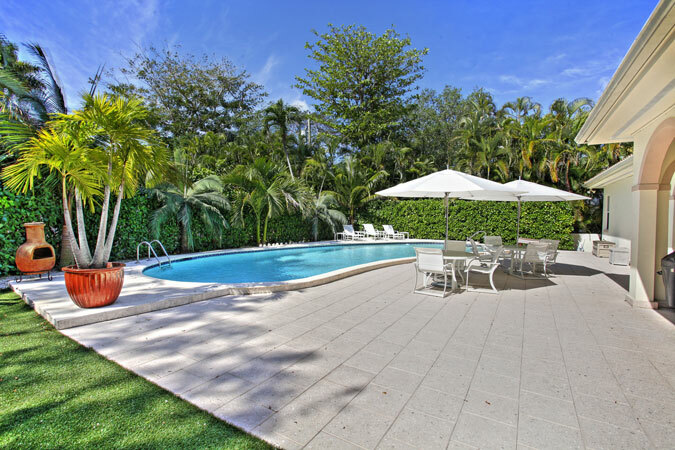 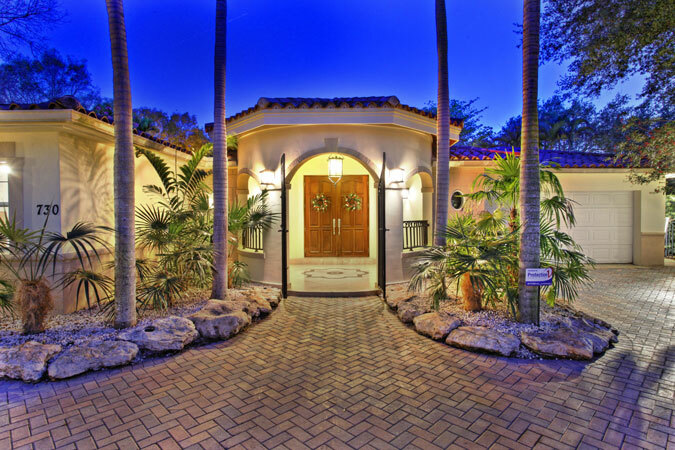 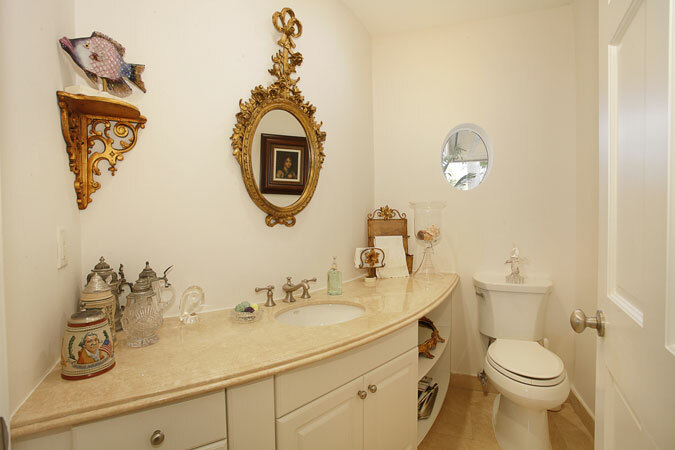 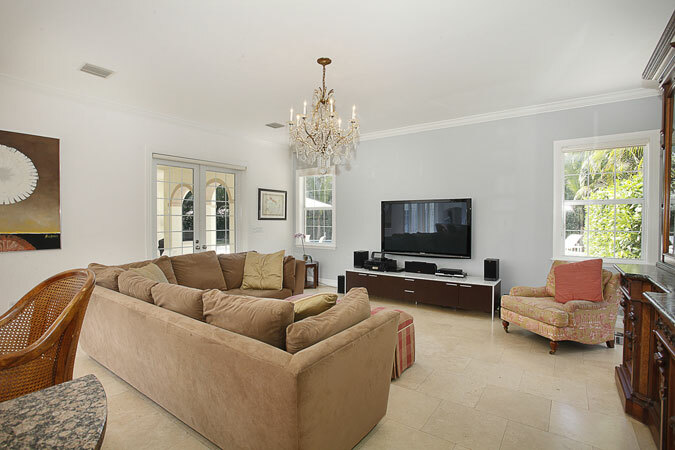 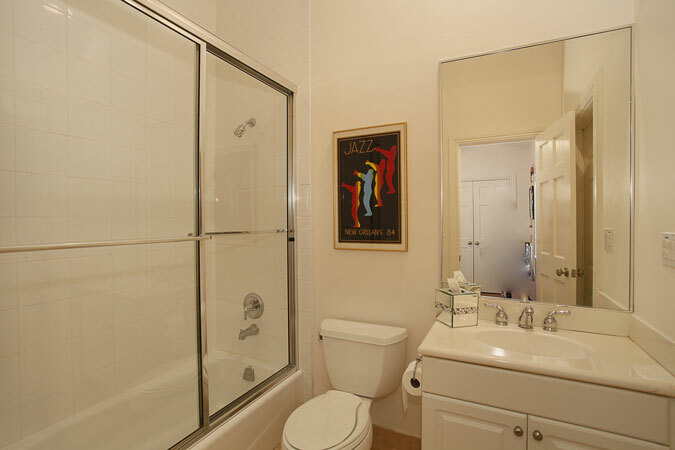 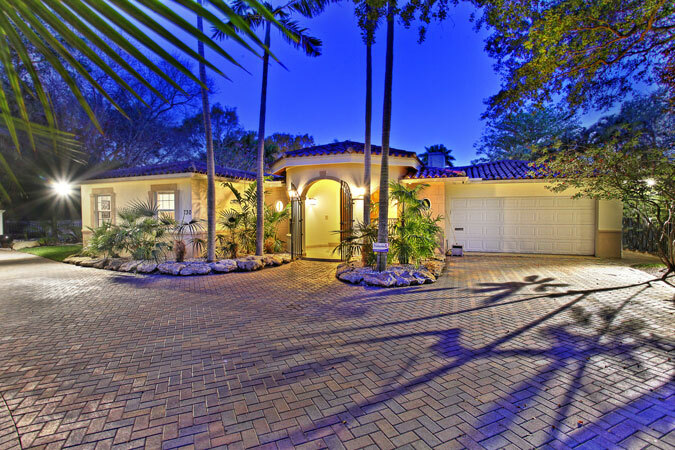 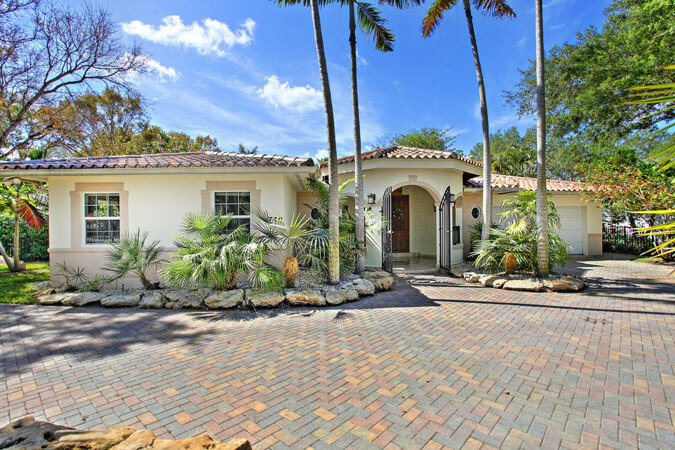 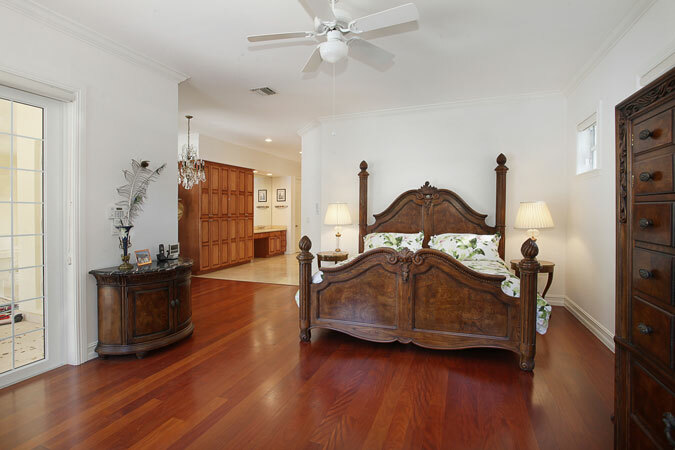 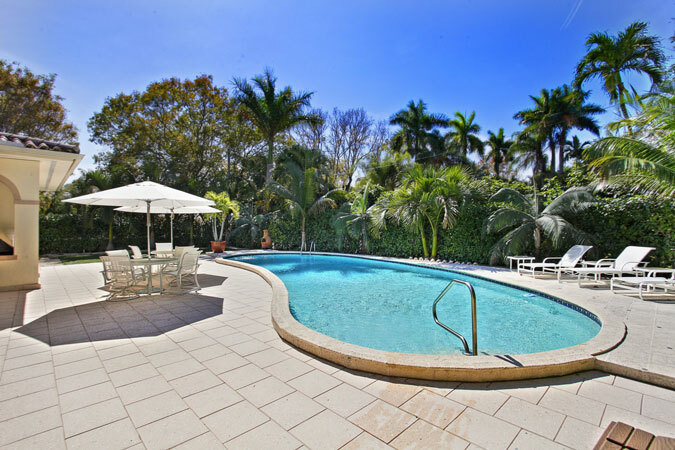 Completely renovated in 2002, this home is ideally located in S Coral Gables in the Sunset school district. 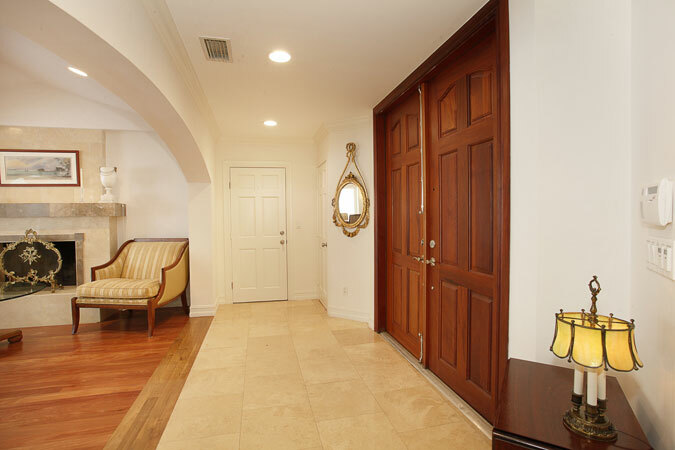 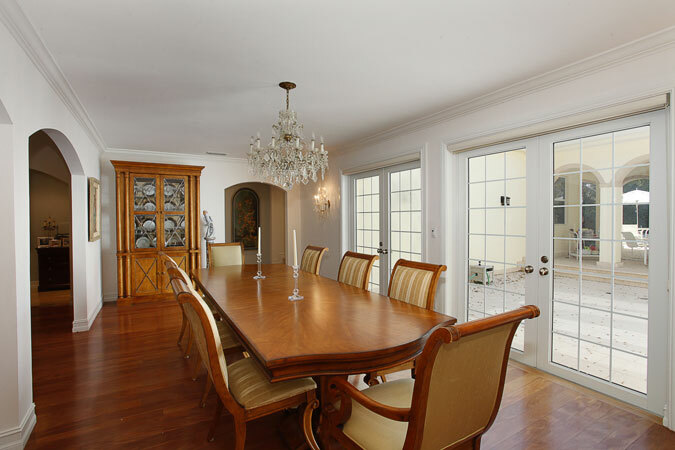 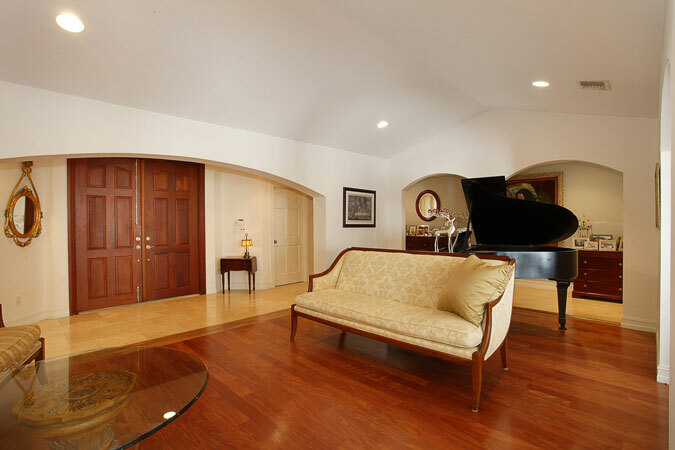 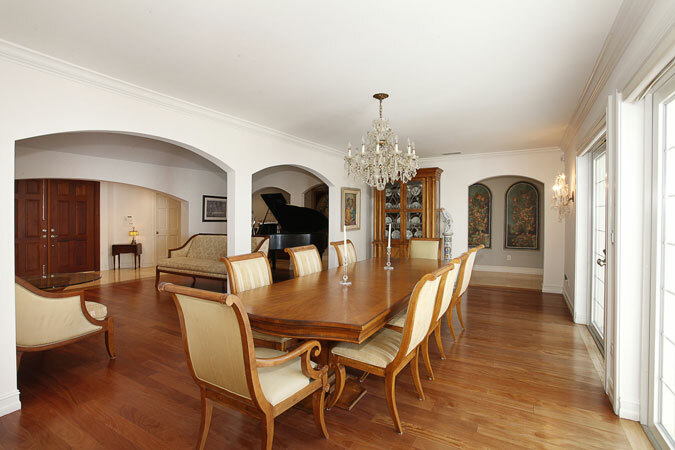 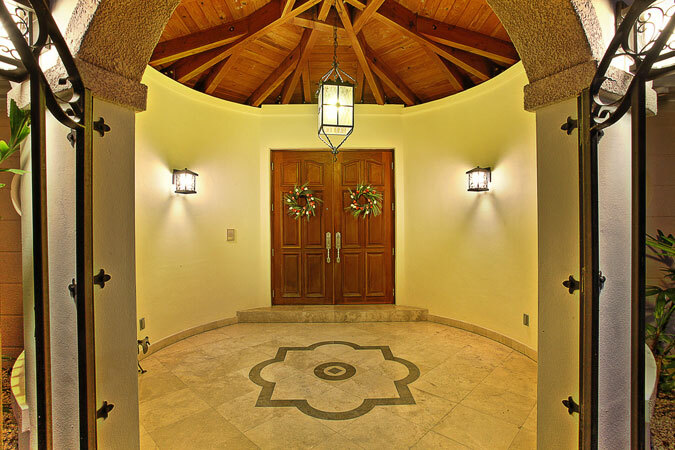 The stately entrance features wood beamed ceilings and opens into spacious formal living and dining areas. 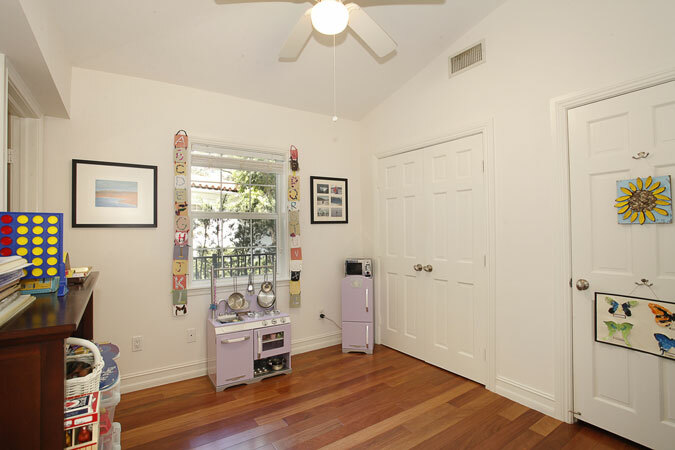 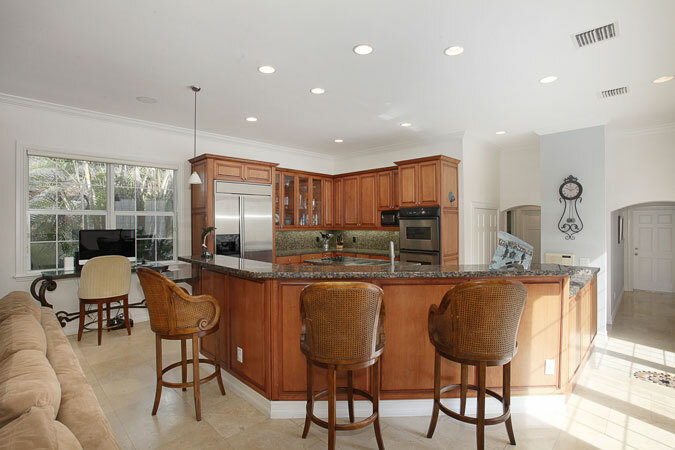 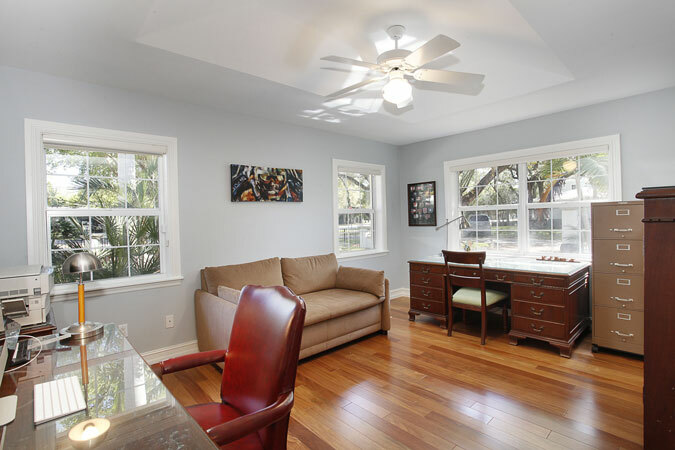 The kitchen is open to the sunny family room, a rare layout in the Gables! 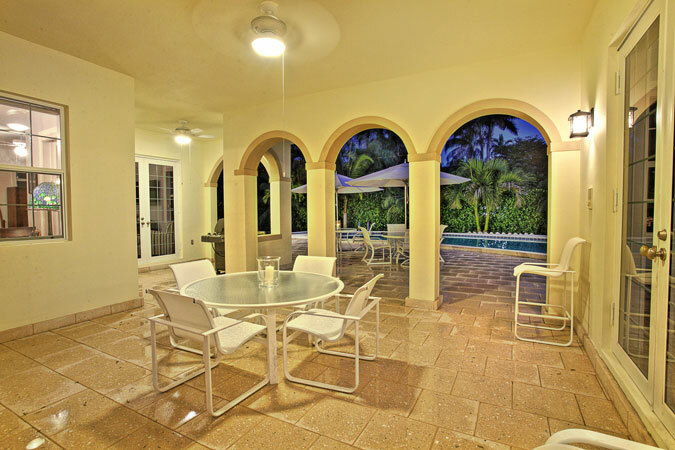 French doors from the family and dining rooms open out to the deep covered porch and lovely pool, giving you indoor/outdoor living options. 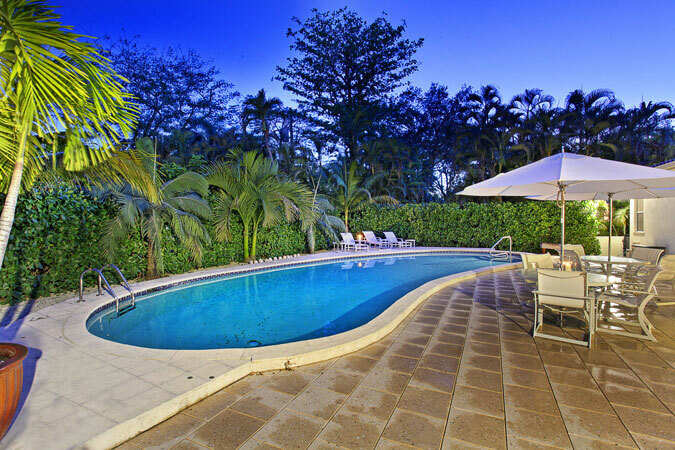 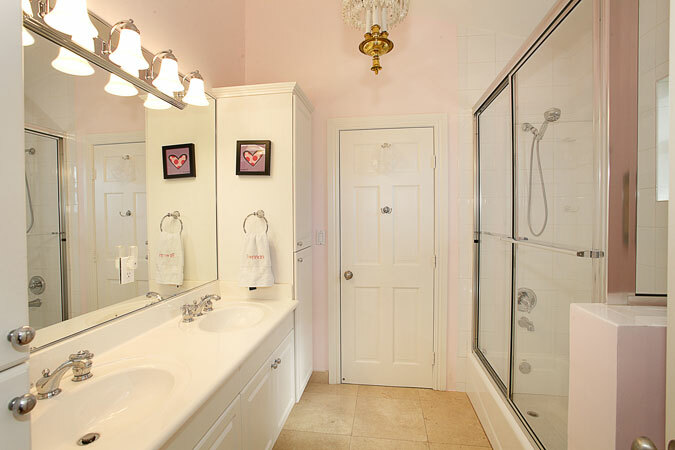 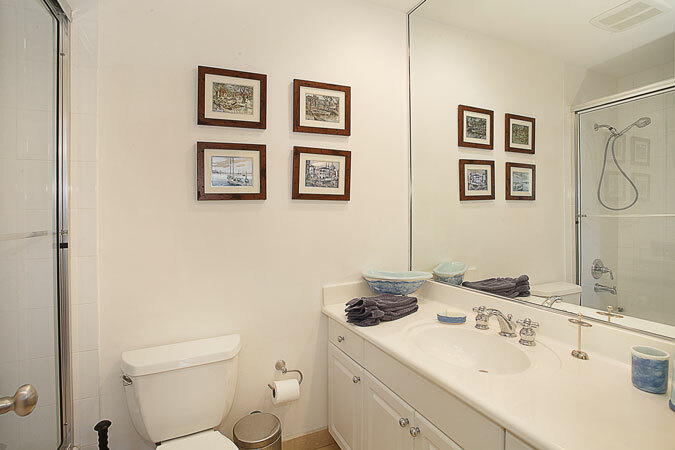 Also overlooking the pool is the spacious master with dressing area and beautiful bathroom. 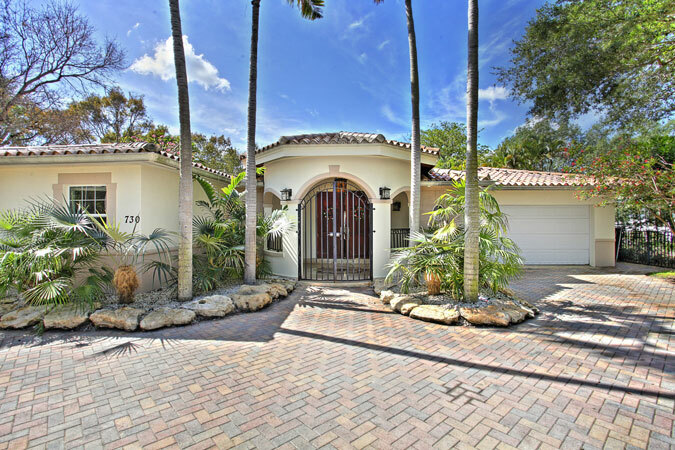 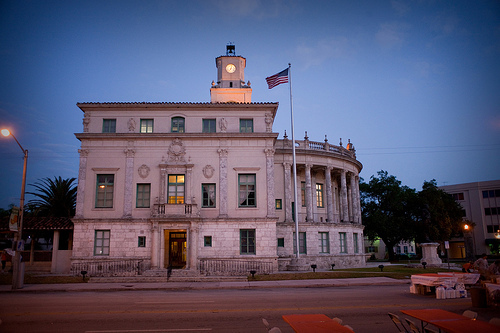 All of this on a lovely, gated corner lot in a perpetually-desired neighborhood.